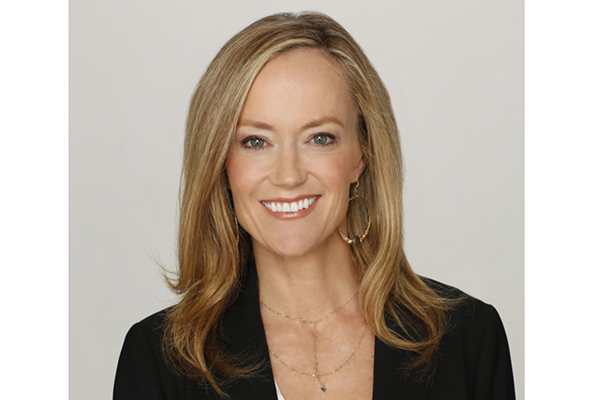 New ABC Chief Karey Burke recently spoke with the Hollywood Reporter about her role within ABC and during the interview she was asked about the effect Disney+ might have on Star Wars and Marvel shows. 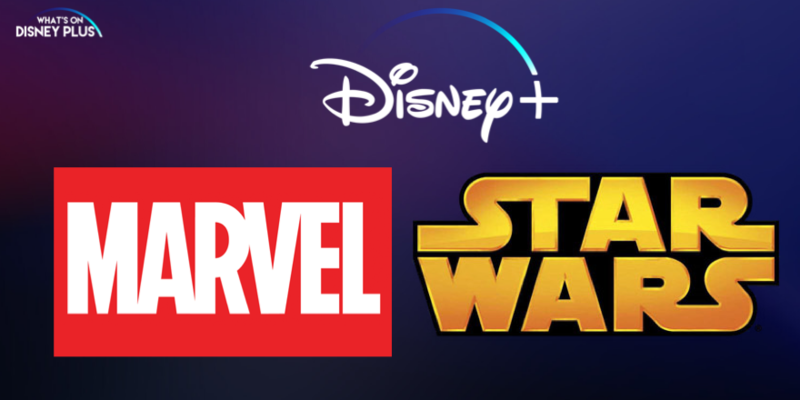 Disney+ is launching with multiple Marvel and Star Wars live-action shows. Is the future of both brands on the streaming service or could ABC get new Marvel and Star Wars fare? We have our own long-standing relationship with Marvel, and I’m in active conversations with Jeff Loeb about what future projects are going to look like here that will live outside of Disney+. Star Wars is more challenging but not impossible. ABC does already have its own Marvel show, Agents of S.H.I.E.L.D, while Freeform has Cloak & Dagger, plus it has also aired Hulu’s Runaways. During the interview she also talked about working with the other departments within the new Walt Disney Television division. In your talks with ESPN, are you making a play to bring sports back to the network? I hope so. We have a great relationship with the NFL, and our partners are actively in talks with them about continuing that. I’m looking forward to airing the NFL Draft [April 24] for the first time on ABC. We’re working with ESPN and the NFL to make it a big event, airing across four days. ESPN and ABC could share content. Is there an opportunity, given your history with Freeform, for ABC to be more integrated? We’ve been talking with Tom Ascheim and his team about grabbing a couple projects for ABC and partnering on some holiday movies. 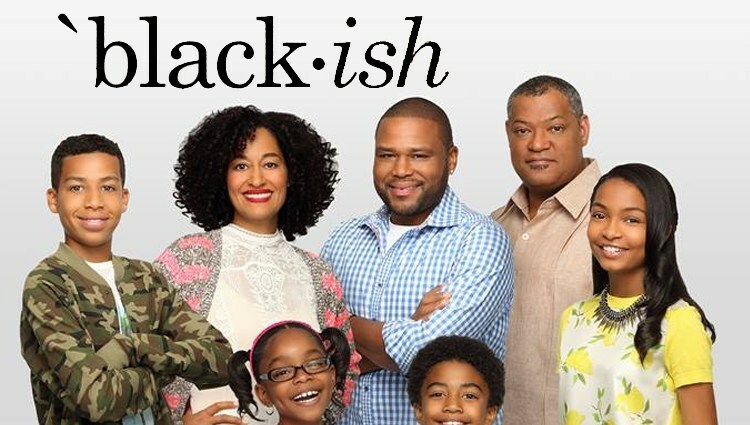 And we’re actively talking about more opportunities between Black-ish and Grown-ish to do unconventional things that only we can do together. Over the coming months, Disney is going to be drastically changing its distribution system for its content, with the addition of 20th Century Fox channels like FX and National Geographic, a controlling share in Hulu and the launch of Disney+. Would you like to see Marvel & Star Wars shows on ABC?